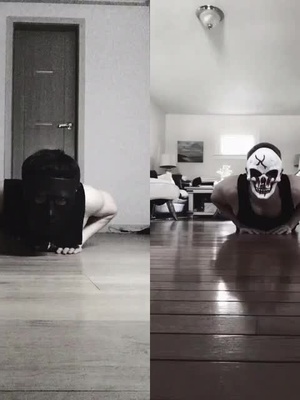 These videos were shared using the #workout hashtag via the Tiktok app. This page has a total of 15 Tiktok Videos. The first video included in this page was posted on 2017-11-24 18:31:27, the last video was shared on 2019-03-06 23:29:46. Tiktok videos shared by #workout hashtag on this page were liked by 9,781,863 Tiktok users, shared 100,115 times and received 43,640 reviews from other tiktok users.